As you seek to grow your small or medium-sized business, you would like to ideally minimize the amount of “incidents” — of any nature — that your company experiences. 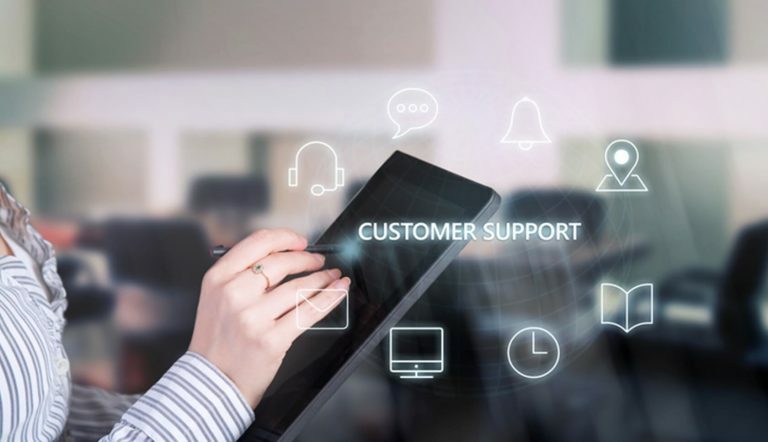 One aspect of your business that you can gain control over is your IT support structure.There are myriad drawbacks to not opting for a dedicated IT support team. Just a sampling of these potential issues include; downtime with a longer duration, decreased productivity as a result of this downtime, and constantly being reactive to issues as opposed to proactive. Without dedicated support, it is quite likely that a different technician will respond to each of your issues, and every time this new technician would need to learn the specific nuances of your network. This is a recipe for inefficiency and wasted money. Let’s delve into the advantages of having a dedicated Los Angeles IT support team. Every successful company understands the importance of having and abiding by a budget. By utilizing managed IT services, you can successfully and easily plan the costs of maintaining your business technology into your monthly, quarterly, and annual budgets. Fixed and predictable expenses are always preferable to pop-up surprise costs that accompany a typical “on-demand” IT service. A managed IT service will spell out in detail for you the costs associated with your IT maintenance up front, allowing for predictable and fixed expenses. You’ll subsequently enjoy the benefit of accurate, transparent, and consistent billing. The headache of unplanned costs and items appearing on your bill is drastically reduced with managed IT services. When you choose to be reactive with your IT-related issues, you more often than not end up with an hourly contractor. This person has no incentive fixing your problem in an expedient manner. Managed service providers are paid based on a fixed rate, which means they have incentive to complete the job in a timely and accurate manner the first time. A direct benefit from a dedicated support team is accountability at all times. 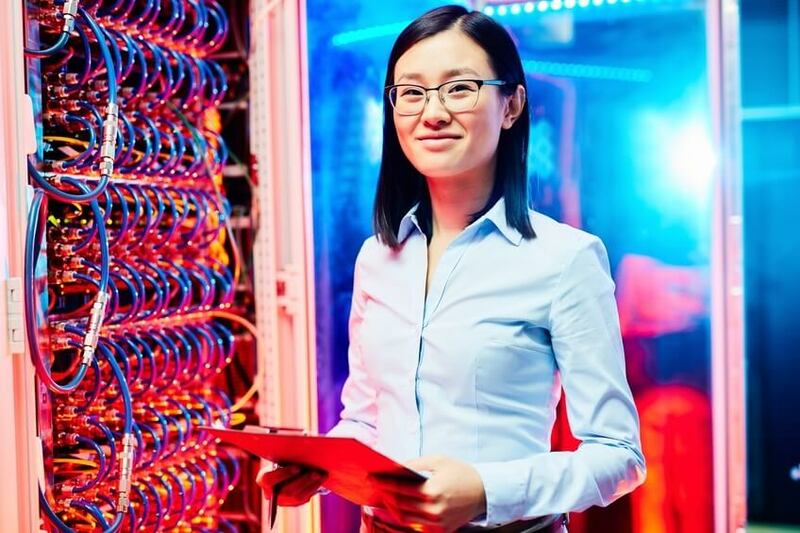 When you make the choice to go with a managed IT service, you enjoy a longstanding and meaningful business relationship with your IT provider who understands your network.Conversely, with an hourly technician you’ll have someone who is just making yet another service call and does not have a relationship with you. Related: Does Cheaper IT Support Indicate Poor Results? Not Always. The task of safeguarding your company’s data and the sensitive information of your customers is an around-the-clock effort entailing collaboration on the part of both people and technology. Hardly a day goes by when there isn’t a news story about a data breach or security breakdown – don’t let your business be the next example of a security failure. Managed IT support services are proactive about monitoring and managing your company’s networks, while hourly contractors have no incentive to be diligent about potential network issues before they happen. Unforeseen issues equal more resources spent on resolving the problem — and a hit on their bottom line, whereas hourly contractors consider unforseen issues as an opportunity for additional income – costing you more money and negatively impacting productivity. Your managed IT service team will constantly monitor your network and will have a deeper understanding of your systems. As such, they are in a much better position with regard to potential security threats. When you allow TVG Consulting to handle your IT needs, you are ensuring that you are protected against potential security problems. Your employee’s productivity is directly correlated to the effectiveness of your network and systems. Downtime can directly result in productivity coming to a complete standstill. If you have the ability to limit network downtime both in terms of the number of occurrences and the duration of these occurrences, you’ll ensure productivity continues at the pace you need and expect in today’s business world. 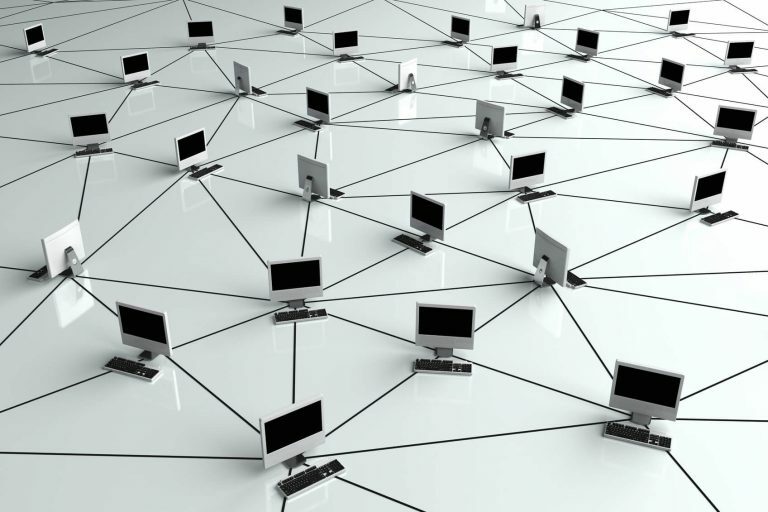 By ensuring that your network is stable, your company will enjoy fewer intermittent connectivity issues, have seamlessly integrated systems, will see a decrease in lost work. In short, increased network stability will foster a higher level of employee productivity. 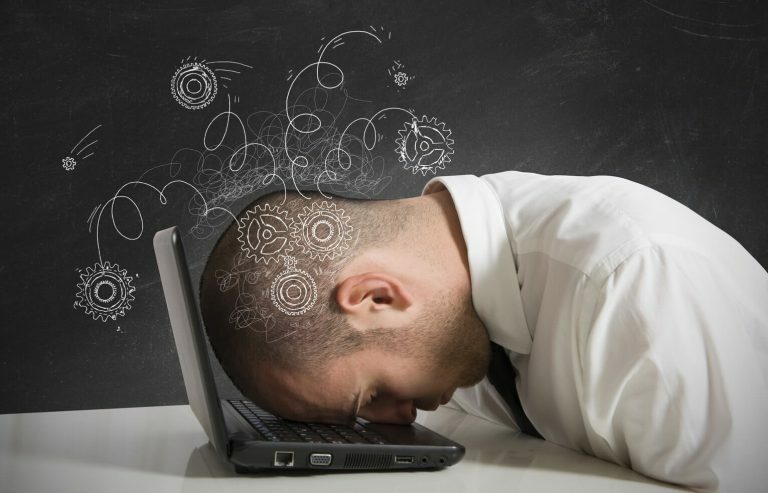 The decision to utilize a managed IT service — and in ensuring that your system is constantly being monitored — will organically result in less downtime and increased productivity. This is in stark contrast to calling an hourly technician, who may not be able to respond in a timely manner. Oftentimes by the time an hourly technician is employed to assist your business and resolve your issue, your operations have often been drastically impacted in a negative manner. The result? Lost income, unhappy customers, and adversely impacted employees. By employing managed IT support services for your business affords your organization will receive the following benefits: A fixed expense that is easily budgeted, a higher level of network security, a minimization of network downtime, and increased overall productivity. When you decide to trust your IT support to our TVG Consulting’s Managed Support Team, you are benefiting from over a decade of proven tech prowess. We employ quality technicians and associates and we understand that productivity is the key to business growth. We pride ourselves on offering your organization a fiscally sound managed IT support solution with no surprises. Download our FREE Business Owner’s Guide to Managed Services to find out how TVG Consulting can help manage your business network, helping to ensure productivity never stops.